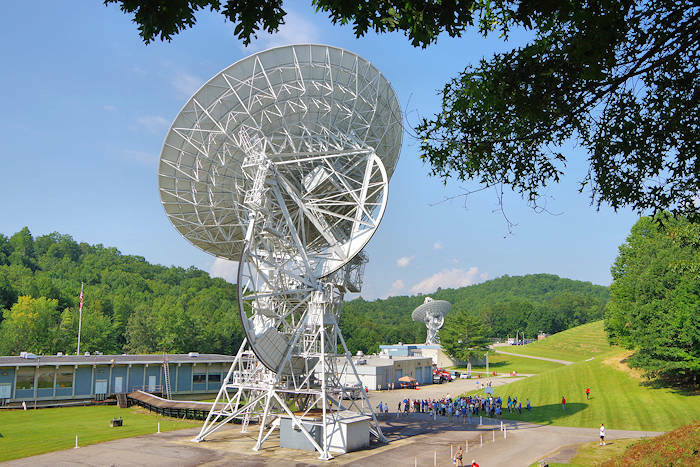 PARI (Pisgah Astronomical Research Institute) is a must see for star and space lovers (photo above). 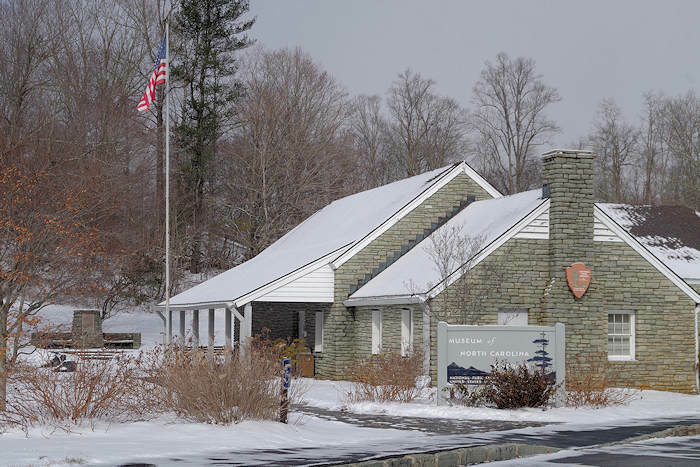 This former NASA center is deep in Pisgah National Forest away from light pollution - it is now a non-profit research and education center. During the day, tour the campus that includes NASA space artifacts and even a collection of meteorites. Talk to scientists and researchers who travel from around the world to utilize their impressive facilities. They host star gazing on several Friday and Saturday nights through the year with a specially built observation deck high on a ridge. Reserve in advance. Also ask about special experiences or tours. Read more about PARI. They partnered with the University of North Carolina at Asheville to build Lookout Observatory that opened in late 2014. Located at one of the highest points on the campus, the lab houses two 14-inch optical telescopes, and there's a paved terrace outside for additional portable telescopes. 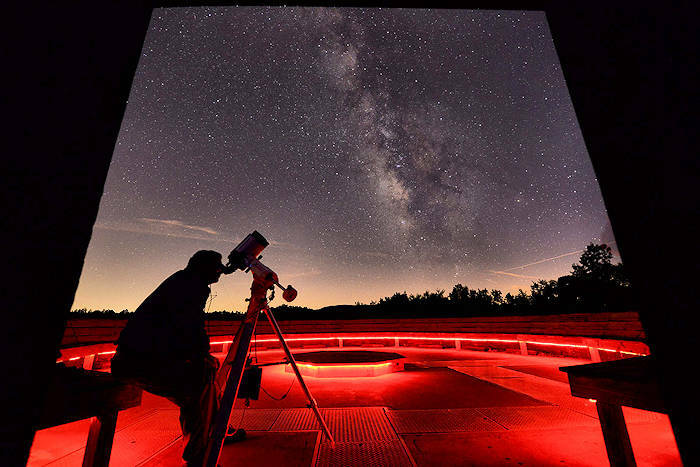 It is Asheville’s first public observatory, and it provides astronomy education and outreach for both the university and the community. Note: There is no public parking at the observatory, but the university provides a four-minute shuttle ride to and from the observatory in parking lot P10 (the Reuter Center). Grassland Mountain Observatory is a private observatory, located in Madison County about 45 minutes from downtown Asheville, that is owned and operated by the Astronomy Club of Asheville. At an lofty elevation of 4,130 feet, the building also has a roll-off roof. Astronomy Club star gazes are usually scheduled twice per month on the Friday nights that occur near the last quarter and new moons (excluding holidays). They are held at one of the observatories or at a mountain lookout (often along the Blue Ridge Parkway) and book up quickly. Should Friday night be clouded out, they meet the next night (Saturday) as back-up. Go to their website for locations and times for upcoming star gazes. Since events are so weather dependent, the club always posts at 5 PM the day of the event with either a confirmation or cancellation. So be sure to check! Dress as warmly as you can, especially your head, hands and feet. Try to arrive at the star gaze a little before sunset, especially at your first visit so you can learn the ropes. You can still for a little or as long as you want. If the sky is clear, a few people may stay all night. Turn off your car lights as soon as possible, and give warning before you turn on your lights to leave. Don’t use a flashlight unless it has a deep red filter over it so astronomers will not lose their night vision. Ask viewers what they are looking at and if you can take a look. Most astronomers love sharing their passion. Get permission before turning any knobs! If you are star gazing on your own, you'll find great spots at overlooks along the Blue Ridge Parkway. For more information on star watching and membership, go to www.astroasheville.org. 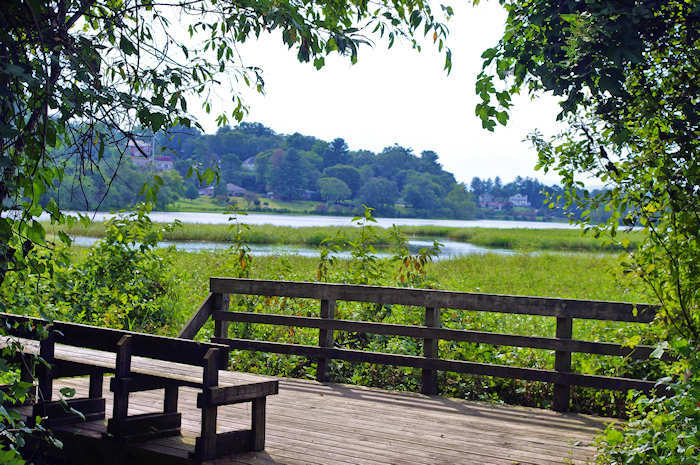 The overlooks along the Parkway provide a perfect location to see the stars. Download a star map and spot constellations, planets and distant galaxies. If you don't have a telescope, binoculars are great too!